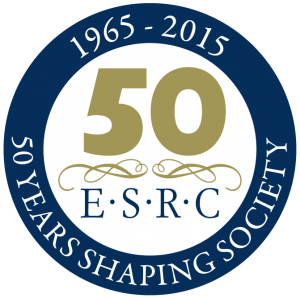 ESRC Festival of Social Science- what could you do? If you’re struggling for inspiration for what type of event you can submit for this year, below you can find the third in a series of blog posts which will highlight popular events from previous years of the Festival. ’12 Survival stories: learning from narratives about surviving disasters’ was an event which was run during the 2012 ESRC Festival which generated great interest. The Survival Stories workshop explored community resilience and capacity in disaster responses. It included a Sri Lankan tsunami survivor recounting narratives that bring to life ESRC funded research on the 2004 tsunami; explored empowering approaches to disasters that respected recipients’ needs and priorities; and considered lessons relevant to the UK. 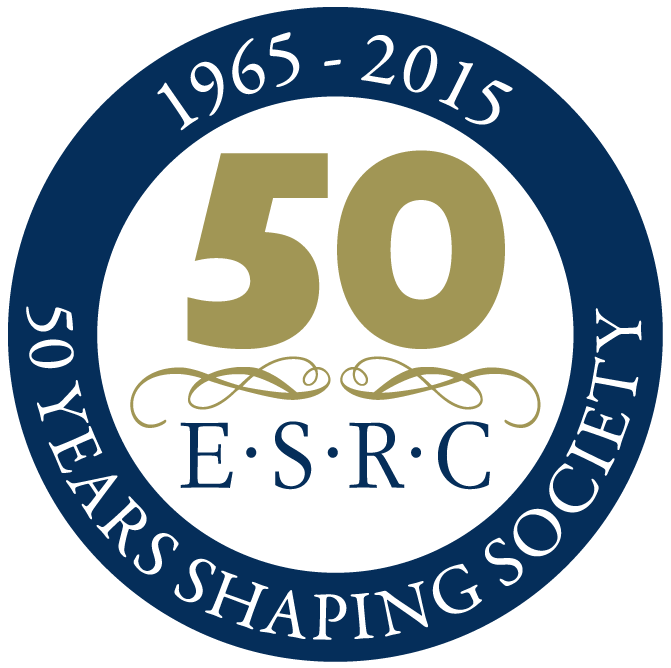 Are you inspired to run an event similar to 12 Survival stories at this year’s ESRC Festival?